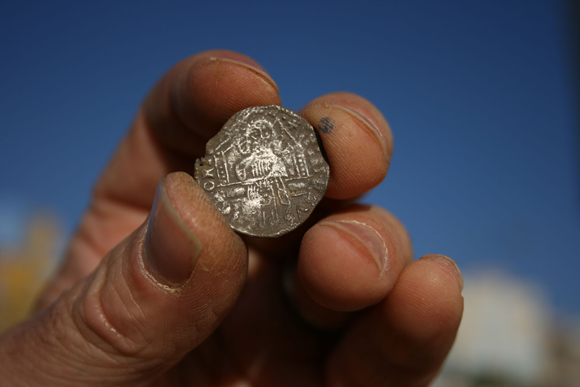 A regular on the Joan Allen blog, Neil Jones has been writing about his latest finds that he’s found with the Minelab CTX3030. With the growing season in full swing and no fields to search, I was desperate to go searching. While out driving I noticed the car boot field and thought that I’ve not done that for a while so decided to have a couple of hours on there. 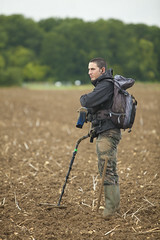 This field gets searched quite regular by other detectorists so I wasn’t expecting too much. I pulled up and got my gear out of the car. When I do this type of searching I only listen for and dig the higher signals and in this case numbers for pound and two pound coins, plus any thicker or bigger jewellery that might of been dropped. The coins come through at around 29-39. When I search this type of site I have the sensitivity lower down at 18 and gain at 22, as i am just going for the loud and proud surface and near surface signals. I also swing quite fast which makes a change from being slow and low. The program I used was conduct 50 tones with Gordon`s (“Iron hearted Gog”) tadpole in the lower right corner. I climbed over the gate and did the short walk to the field and started to search. It was about eight minutes before I got my first high signal which was a one pound coin, I had ignored five or six medium and low signals which takes some doing as you have to be strict with yourself. The next signal was a two pound coin. It’s a good buzz seeing the larger thick round shape in the soil, another high signal saw me retrieve a small but thick silver ring with a rectangular red stone set within it. I love the thrill of jewellery, be it silver or gold or even costume jewellery. After several more laying on the surface pound coins which were fresh drops I dug a lovely solid silver brooch in the form of two leaves together, this find I really liked and was my favourite from the field. Two cheap metal rings followed in succession and then more pound coins. 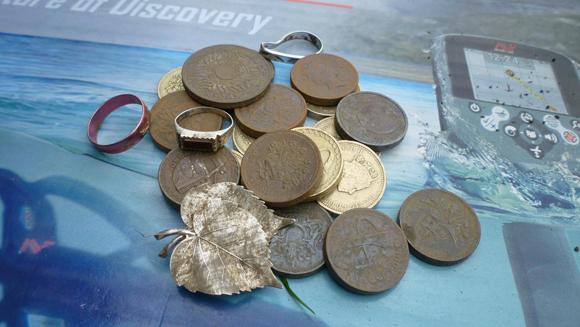 All in all in two hours I had 18 coins, three rings and the brooch, seven of the coins were on the surface. I found the CTX to be precise and spot on at identifying through tone and numbers, none of the targets were deeper than three inches and as usual the machine was a joy to swing. The CTX is a great coin shooter and I can’t wait to try the field in a month or so hoping for some fresh drops. 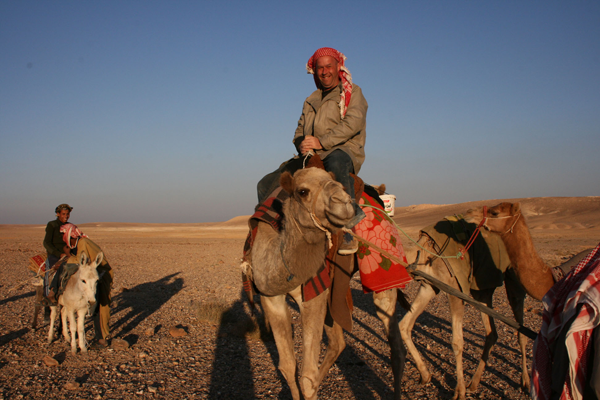 To read all of Neil’s stories, visit the Joan Allen blog and see his finds on the Joan Allen Facebook page. 1512 – Michelangelo’s Sistine Chapel (the ceiling of it anyway) is unveiled to the public for the first time. 1611 – Seven years after Othello, Shakespeare’s The Tempest debuts at the Whitehall Palace in London. 1800 – John Adams becomes the first US President to live in the White House. 1911 – The first bomb in combat is dropped, in the Italo-Turkish War. 1952 – Forty-one years after the first bomb is dropped in combat, the first large hydrogen bomb is dropped by the USA in the Pacific Ocean. 1981 – Antigua and Barbuda gain independence from the United Kingdom. 1993 – The Maastrict Treaty takes effect, marking the beginning of the European Union. 2000 – Serbia joins the United Nations, a year after the Kosovo War. If you are into your history and metal detecting, make sure you share all of your latest finds on the Joan Allen Facebook page. Well its taken 35 years of metal detecting, research and I guess life experience to write and have my first ever novel published. This is something truly different; an adventurous account concerning a small Oxfordshire village. 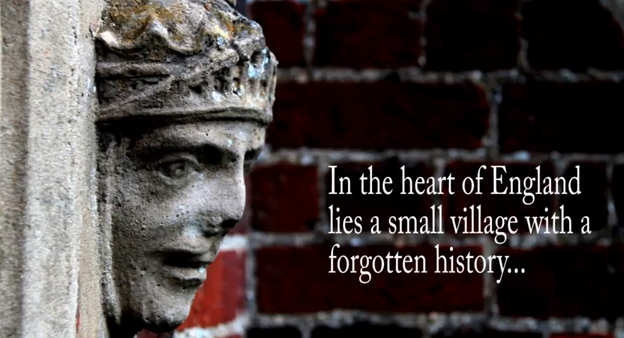 The plot is stuffed full of local gritty characters, fate, legend, myth and of course a healthy serving of fact. This is a tale about luck and fate but also one of sheer determination that eventually leads to a monumental outcome. This outcome finally establishes once and for all the factors behind an important historical event of prime importance to the culture and heritage of Britain. Starting in the 17th Century, it takes the reader through World War One with its tragic effects and then into the 1940`s ferocious overhead aerial combats that formed The Battle of Britain. It then looks at the archaeological excavation of a shot down German bomber in the year 2018 and then delves backwards two thousand years to explain the incredible findings. If you really like mysteries, with fascinating timeline connections back and forth throughout history, things that get lost and then found with an outcome that will make your jaw drop, then I believe this book may well be for you. The fascinating thing here is that in reality any one reader or group of readers could well become entangled in the plot of this book and go on to actually become an important part of the story being told here. The aim of this work is to feed interest and give hope of success, even when times are tough luck and fate are always unavoidable factors in anything that happens to us. So I hope everyone will enjoy reading this just as much as I have enjoyed writing it. In addition I don’t deny that this book is also dedicated to the thousands of people who each day spend their lives to trudging around the fields and uncovering clues to our past. Without whom this country`s subsequent rich and enhanced knowledge of our heritage would be a very bare boned entity indeed. These people know full well who they are and those who know me well enough will surely know exactly to whom I am referring. 1499 – Switzerland becomes an independent state at the Treaty of Basel. 1692 – Witchcraft breathes a sigh of relief as the last people are hanged for it in Britain’s North American colonies. 1761 – George III and Charlotte of Mecklenburg-Strelitz are crowned as King and Queen of Great Britain. 1896 – Queen Victoria becomes the longest reigning monarch in British history. 1910 – The Duke of York’s Picture House first opens in Brighton, and is now the oldest operating cinema in the UK. 1955 – ITV goes live for the first time in Britain. 1980 – Iraq invades Iran, starting off the Iraq-Iran War, which would last for 8 years. Are there any other big events from September 22 that you would like to add? 1807 – Robert Fulton’s North River Steamboat first becomes the first commercial steamboat service in the world as it leaves New York City. 1908 – The first ever animated cartoon – Fantasmagorie – is shown in Paris. 1943 – In World War II, the Allied invasion of Sicily is completed when the US Seventh Army and 8th British Army arrive in Messina. 1943 – The first Quebec conference begins as Britain’s Winston Churchill, USA’s Franklin D. Roosevelt and Canada’s William Lyon Mackenzie King meet in WW2. 1953 – The first ever meeting of Narcotics Anonymous is held in Southern California. 1959 – Miles Davis releases Kind of Blue and wows the world of jazz. 1962 – Peter Fechter becomes one of the big casualties of the Cold War as he’s killed as he tries to cross the Berlin Wall. 1970 – In the Venera Program: Venera 7 is launched as it becomes the first spacecraft to go to Venus. 1998 – The Monica Lewinsky scandal hits US politics over her affair with President Bill Clinton. 2008 – Swimmer Michael Phelps becomes the first person to win eight gold medals in the Olympics in Beijing. Decorated with the five wounds of Christ, four-year-old, James Hyatt, of Billericay, Essex found the gold pendant on a hunt with his dad in a field in Hockley. 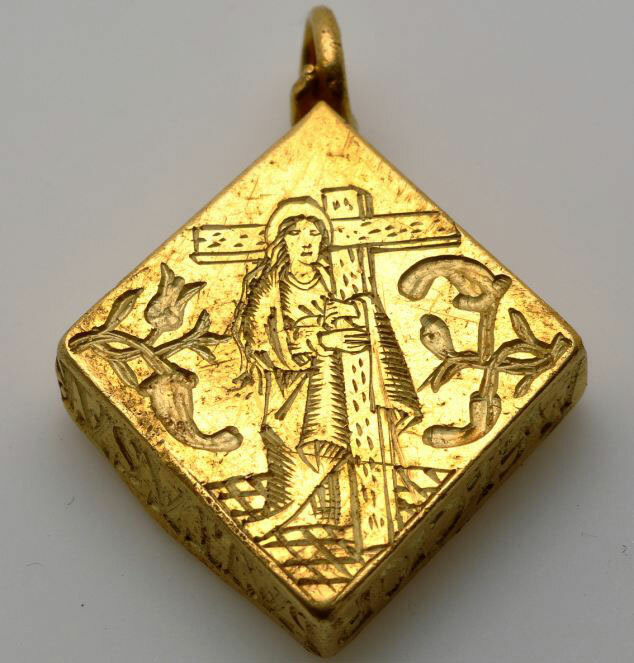 Engraved with an image of what is believed to be the Virgin Mary supporting a cross, the British Museum valued its gold content to be near 73%. Worth up to £2.5m, the generous family said they would share the sum with the landowner if the pendant was sold. Said to be one of only 1,000 known to experts, 52-year-old historian, Steve Hickling discovered the axe head on a treasure hunt in St. Helens. A newbie to metal detecting, Hickling had only taken up the hobby for 12 months before finding the copper flat axe with his Garret Ace 250. 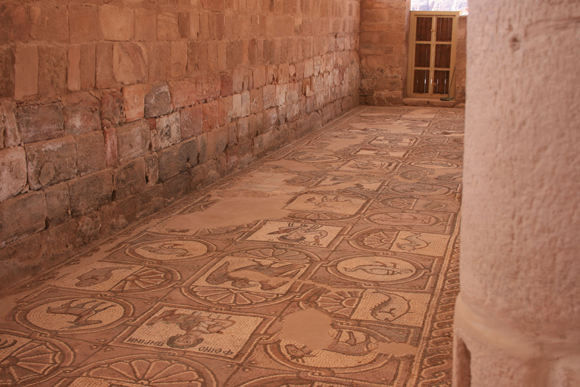 The 4,000 year old artefact dates backs to the middle Bronze Age from between 1850 – 1750 BC. 13-year-old Jason Lyons from Rio Rancho, New Mexico, walked into the University of New Mexico’s Institute of Meteoritics with what he said was a 2lb chunk of “space rock,” to be told it was in fact an L6 ordinary chondrite, in other words, a meteorite. Found with nothing but a homebuilt metal detector his grandfather made, this rare meteorite is estimated to have been on the ground for 10,000 years. Composed of part nickel-iron metal, it’s the second most common type of ‘space matter’. Spurred on by a neighbour’s impressive Civil War collection, little Lucas Hall requested a metal detector for his birthday. Four outings later, the 7-year-old found the 1840/1860 cavalry sword and like us, couldn’t believe his luck. According to locals, Clarke County, Virginia is popular amongst detectorists because of its history in the Civil War, so maybe that might be somewhere for us to think about for our next expedition? Back in England, experienced detectorist, Howard Murphy, discovered a haul of coins on a stretch of farmland in Bitterley, South Shropshire. Rather than trying to dig it out himself, he alerted his local Finds Liaision Officer who was amazed yet intrigued at the amount of coins retrieved from the ground. Staff at the British Museum said the collection of one gold and 137 silver coins, would have only been worth a minimal £9, 11 shillings and 6d (pence) when buried, but can you imagine now? Slightly more chilling and without any monetary value, what Kenneth Mordle thought would have been another piece of jewellery, (he had earlier found a silver ring) was in fact remains dating backing to the 1st or 3rd century. On a routine check near Chichester, I hope Mordle hasn’t since been put off his hobby, can’t say here at Joan Allen we would be quite so brave. Would you? Who wouldn’t be ecstatic at the prospect of being £460,000 richer? 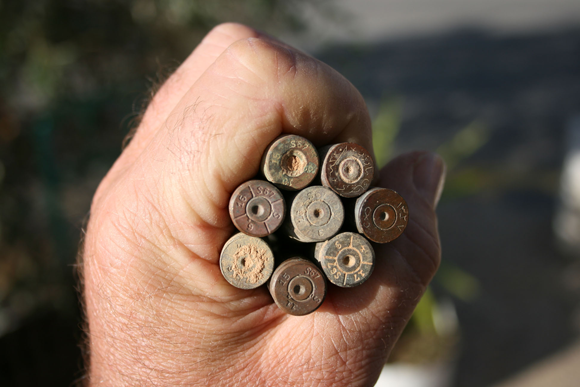 Dave Booth’s sentiments exactly when just an hour into his first metal detecting mission in Stirlingshire, Scotland, he discovered four gold, silver and copper necklaces called ‘torcs’. The 35-year-old was the proud owner of a five-day-old metal detector when he came across the 2,000-year-old pieces just six inches underground. Booth said he was “completely stunned“ and by all accounts, so were we. Another new detectorist on a quest for treasure, this time unearthing 10,000 silver and bronze Roman coins  one of the largest collections of Roman coins ever discovered in Shropshire. 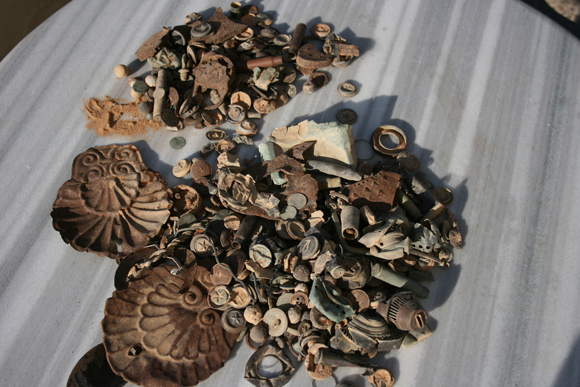 30-year-old, Nick Davies found the coins nested inside a clay pot weighing over a massive 70 lbs. The coins that were initially identified date from the period 320 – 340 AD late in the reign of Constantine, and amongst them are coins celebrating the anniversary of the founding of Rome and Constantinople. Worth something close to £1 million, one man’s amazing find brought tears to the eyes of experts and fellow enthusiasts, supposedly. Brace yourself for Terry Herbert, the amateur detectorist who discovered the largest Anglo-Saxon gold hoard ever in the Shropshire countryside. 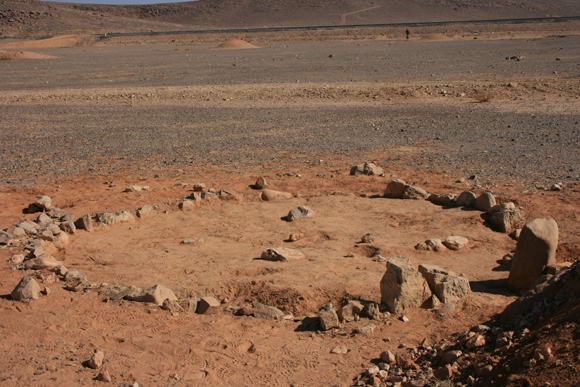 The some 1,500 pieces of silver and gold, however, were stressing out their 55-year-old temporary owner who was glad when archaeologists took the find so he could finally relax. Bless him, a million must be such a burden. Another father-son duo, the Wheelan family, David, 60 and Andrew, 35, were growing tired of metal detecting when a signal alerted them to a single coin. As true enthusiasts they continued digging and unveiled a haul of silver and gold Viking treasure  the most significant find of its kind in England for more than 150 years. Needless to say, their substantial find was estimated at £750,000 of which the Wheelans decided to only keep half, if that, and give the remaining cash to the farmer whose field it was found. Nothing like a kind gesture to finish off our fascinating finds. 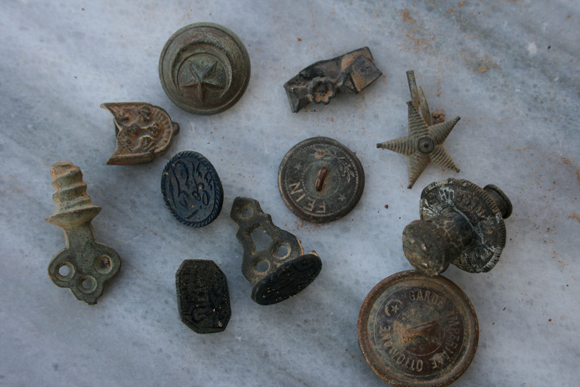 Have you had some fantastic finds to tell us about? Please share your photos with us on the Joan Allen Facebook page.